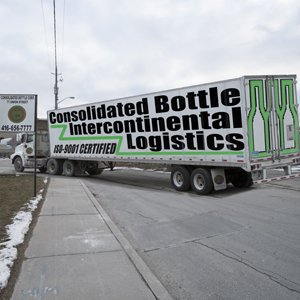 Consolidated Bottle has been developing relationships and partnerships in the manufacturing arena for over a century. Our procurement team is well versed in analyzing projects in order to ensure that the best manufacturing solutions are chosen. They work in tandem with our Quality Department to coordinate audits and certifications for our partner plants. Our purchasing team has ongoing projects with global plants which provides us flexibility and strengths to move projects and initiatives forward. Let us help support your procurement and purchasing requirements.